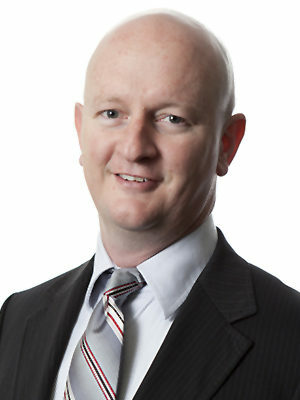 Dr Michael Bryant is a neurosurgeon, specialising in conditions involving the brain and spine. He has been associated with BrizBrain & Spine since its foundation in 2005. Dr Bryant completed his undergraduate medical training at the University of Queensland in 1997. 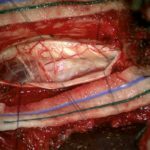 With his interest in the area increasing, he undertook advanced neurosurgical training at the Royal Brisbane Hospital and Royal Adelaide Hospitals from 2003 to 2007. During his years of broad neurosurgical exposure, Dr Bryant undertook a year of research at the Queensland Institute of Medical Research, furthering his knowledge of brain tumour behaviour and treatments. 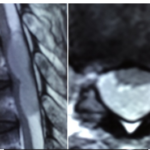 Following this research, Dr Bryant was made a Neuro-Spinal Fellow in 2008 at the Flinders Medical Centre Adelaide, working in the busy and ever-expanding Spinal Unit. 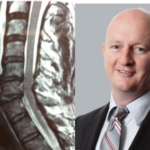 During this time, he also worked in the highly regarded Royal Adelaide Hospital Spinal Unit – a widely sought after training opportunity for neurosurgeons and orthopaedic surgeons from around the world, giving Dr Bryant exposure to all aspects of spinal surgery. As a member of the BrizBrain & Spine team, he aims to bring a new perspective while advancing his skills in all areas of neurosurgery and spinal surgery. Dr Bryant is also an Associate Professor, Medical Faculty at Griffith and Bond Universities, and is current chair of the Neurosurgical Society Queensland.